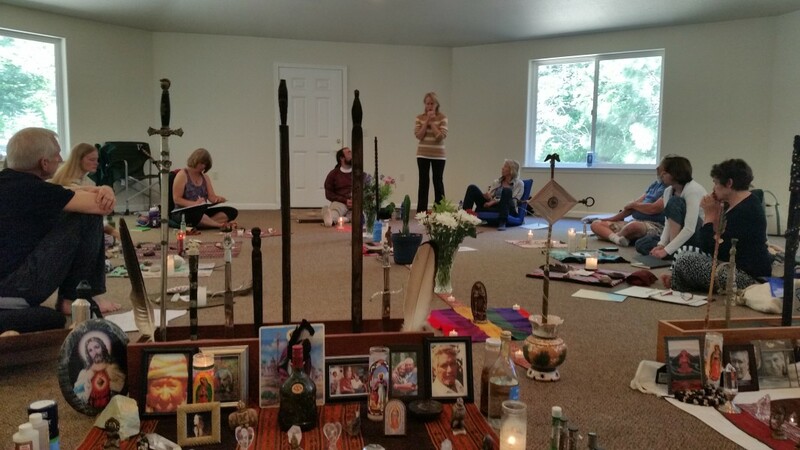 The services are designed to preserve the cross-cultural healing, teaching and ceremonial traditions to make available to all, the resources and modalities to support personal and planetary transformation. 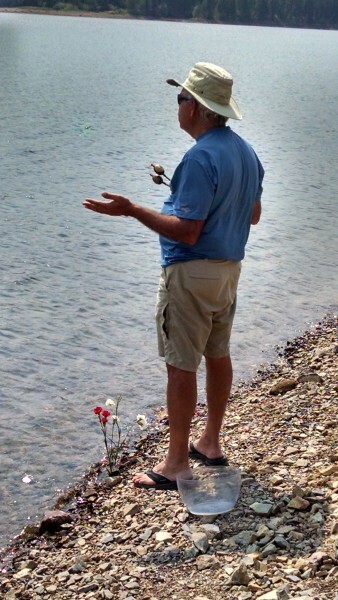 A shamanic practitioner is one who reaches altered states of consciousness by using sound, music, drumming, guided mediation, plant-spirit medicine and/or other techniques, to facilitate their interaction with the spirit world. 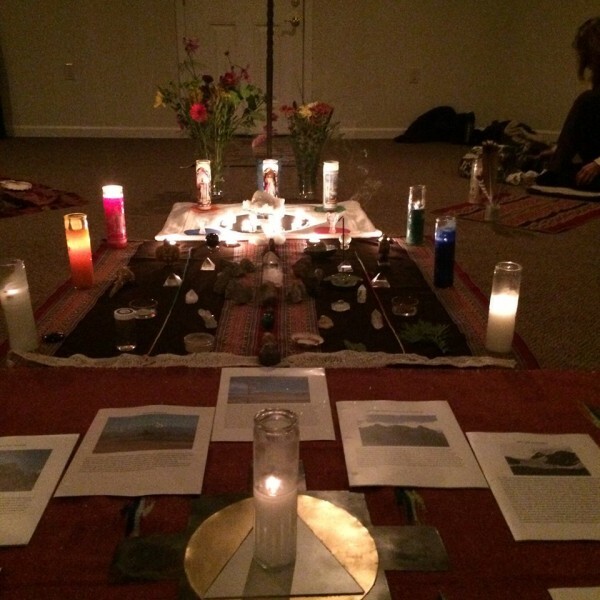 The shaman then channels their connection to this realm into this world during a ceremony or ritual to receive guidance to perform divination, healing and to balance energies for personal healing and transformation. 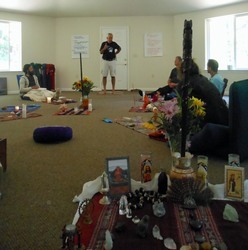 From a place of compassion Ray and Valerie offer a variety of shamanic healing techniques to assist patients in relieving the pain and suffering caused by trauma, programming and wounds, to open a doorway to the Soul’s calling and to re-connect them with the peaceful place that resides within. The result is an awareness of empowerment and wholeness which many have described as a feeling of freedom and expansion of consciousness. Ray and Valerie work with individuals, couples and families and bring into their service a wealth of knowledge and experience gained during their years of apprenticeship and practice. 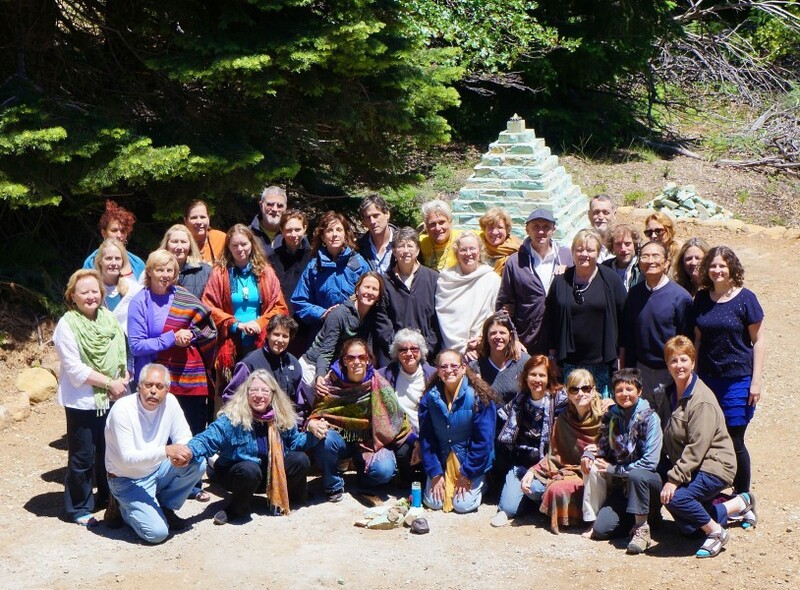 The workshops and programs offered are designed to initiate participants into the heart-felt shamanic rituals and ceremonies of the shamanic lineage as has been practiced since time immemorial. The ancient cultures and civilizations have offered paths through which we can learn how to live in harmony with the greater Universe to support the evolution of our consciousness. 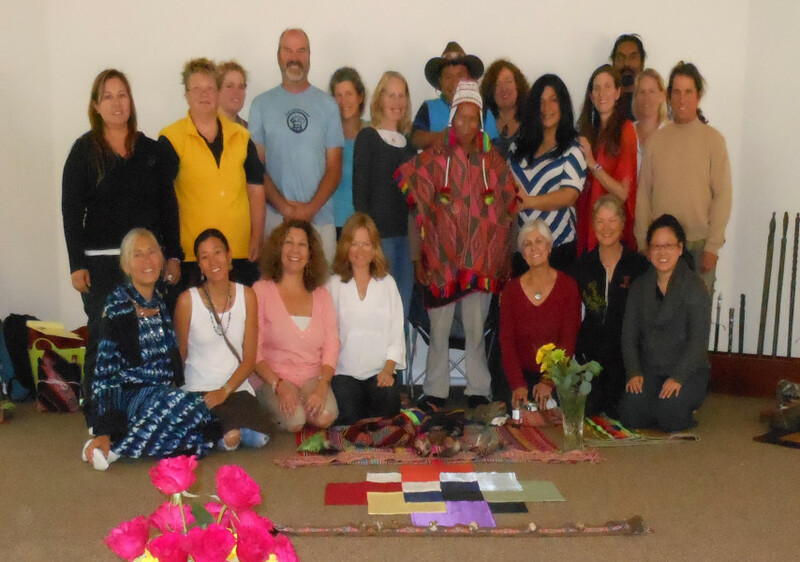 Each workshop is designed to teach the value of integrating indigenous healing modalities and ceremonial practices into modern day life and the relevance of these traditions that apply in today’s changing world. 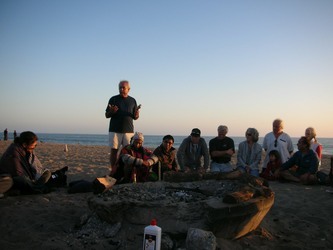 As endorsed teachers of the Pachakuti Mesa Tradition, as originated by don Oscar Miro-Quesada, we offer a unique apprenticeship program in the healing and ceremonial arts representing a synthesis of the North Coastal and Southern Andean shamanic traditions of Peru. 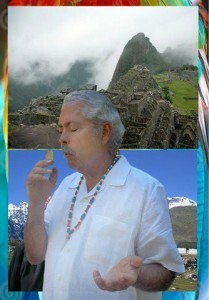 “Pachakuti”, a Quechua term, means “world reversal” and refers to the time of transformation we are living in now. 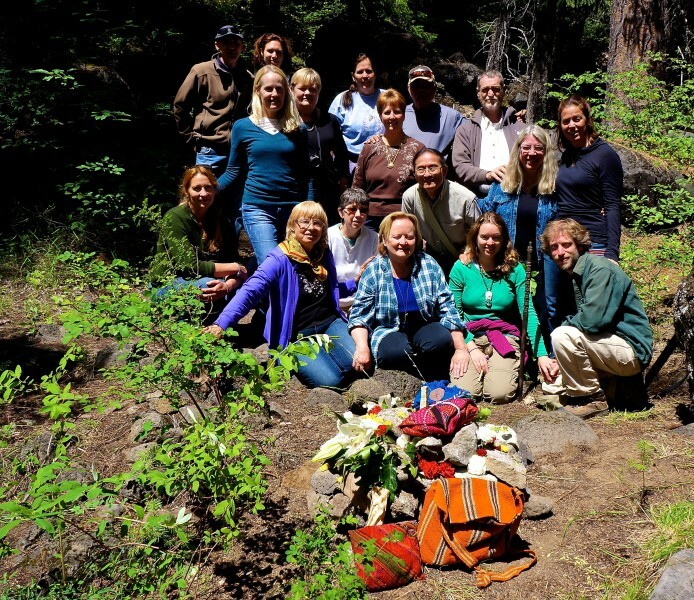 A mesa is an altar for self – exploration, transformation and personal growth through which we create a new paradigm of one’s relation to the Self and the Universe. 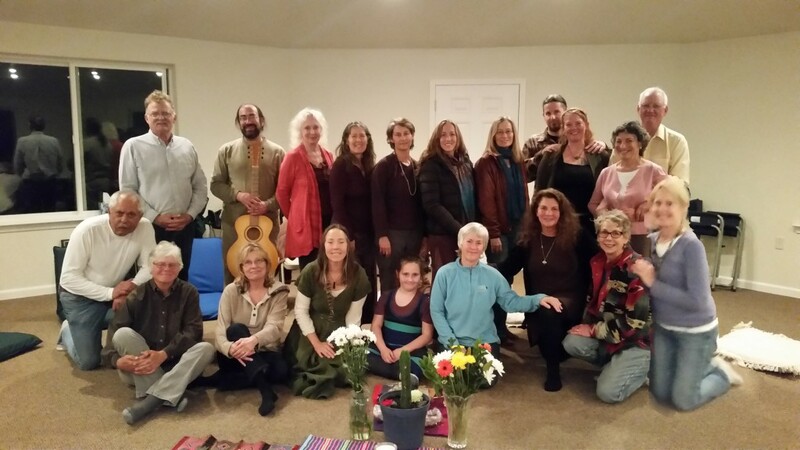 This tradition, in all of its richness, is an evolving practice of inner and outer activities that restores balance and harmony to our relationships with All That Is. 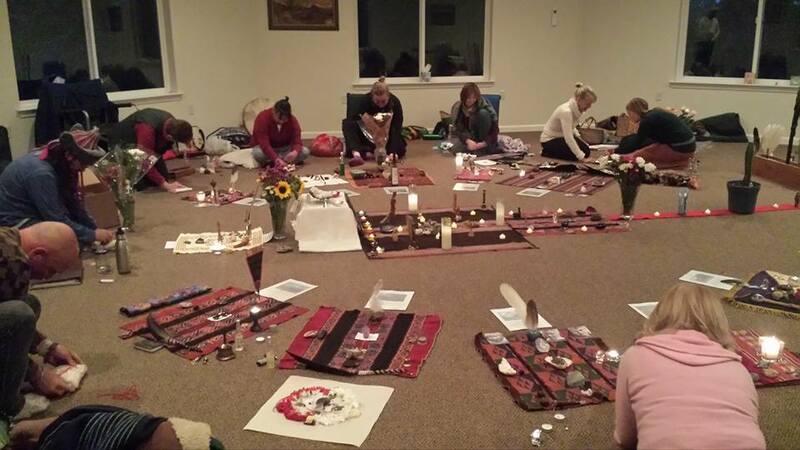 The Pachakuti Mesa is an altar created with a collection of shamanically invested artifacts arranged in accordance with the teachings of the lineage and personal insight of the practitioner and serves as a medium for translation of spiritual wisdom and guidance. It serves as the repository for universal energies from which personal and planetary healing and transformation can be effected. 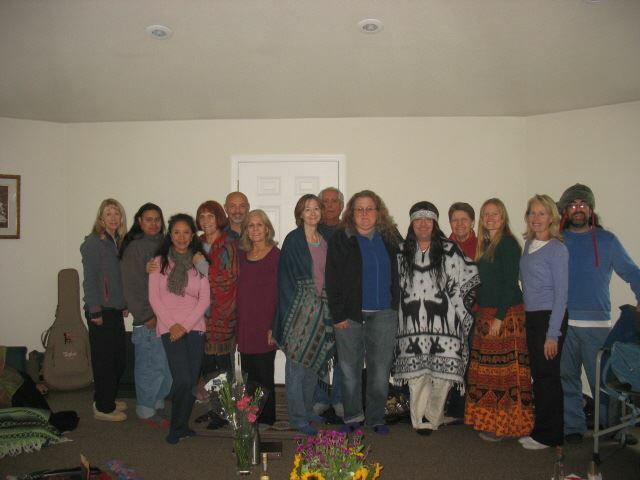 The apprenticeship program consists of 5 weekend workshops spread over an 18 month period and has been specifically designed to offer students an opportunity to receive the ancient wisdom teachings, learn the ceremonial practices and to be apprenticed in the healing practices of this tradition. 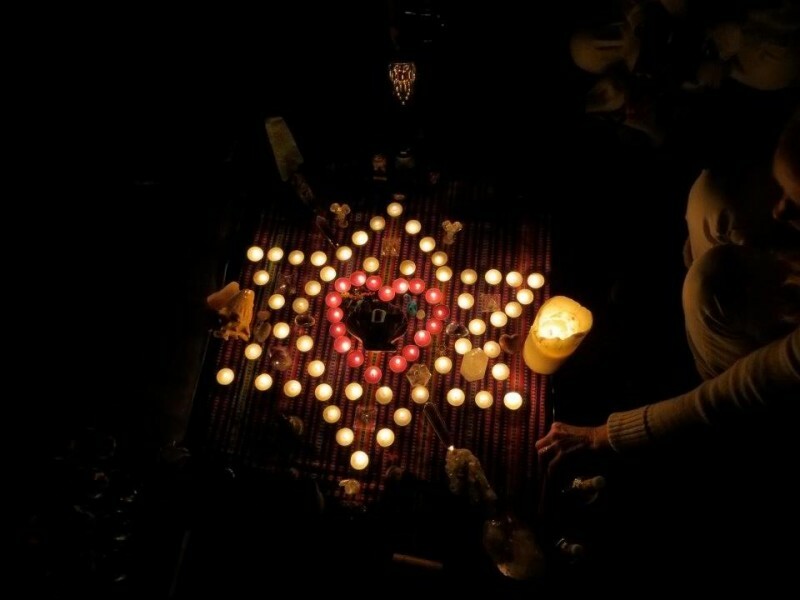 The art of ceremony, when practiced with reverent intention, is a magical and creative means to bridge the physical and spiritual worlds by honoring the interdependence that exists and establishing and maintaining a reciprocal relationship (Ayni) with the unseen realms. Ray and Valerie facilitate a myriad of ceremonies, such as Despacho ceremonies, Earth honoring ceremonies as practiced in the Peruvian Andean tradition, in addition to ceremonies marking seasonal changes, life transitions and ceremonies for healing, most of which are open to the community and offered at the Sanctuary at Mt. Shasta. Ray and Valerie are also available to perform ceremonies, such as land blessings, energy clearings and to assist with life transitions. 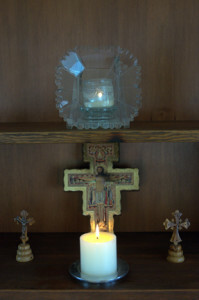 Additionally, as an ordained minister, Ray performs ceremonies for marriages, commitment ceremonies and other ceremonies honoring life transitions. 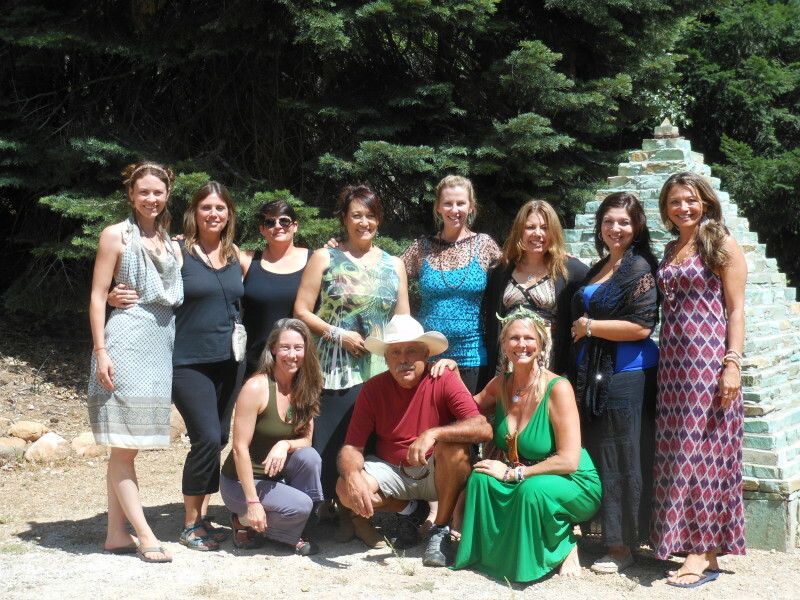 Ray and Valerie design customized programs for groups wishing to visit the area for retreats and have hosted groups since 2011. 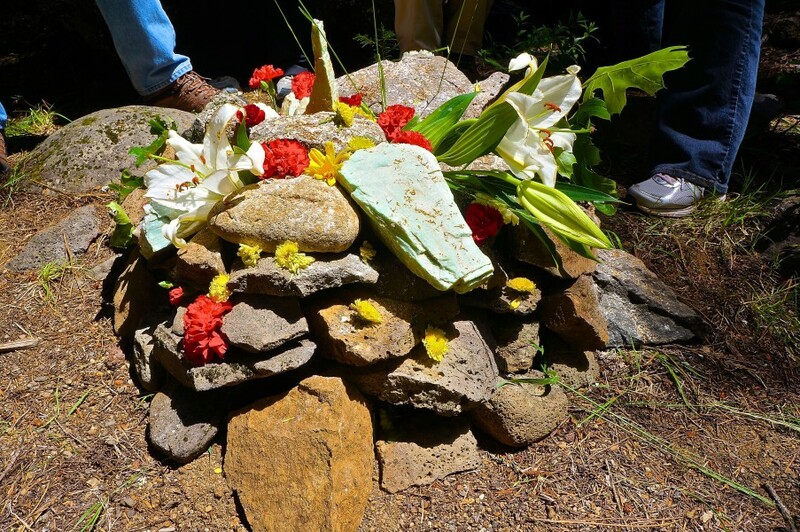 Although we do not provide for housing of groups we do offer specially designed programs that include teachings and ceremonies in our spacious and modern 1200 square foot, octagonal shaped lodge and visiting the various sacred sites in the Mt. Shasta area.